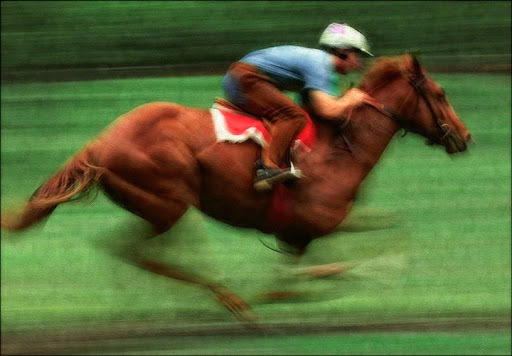 Today’s image is an old film shot from a horse training track in Southern Pines, North Carolina. Many race horses are wintered over in the Pinehurst area so they can train on the sandy ground. Easier on the legs I understand.